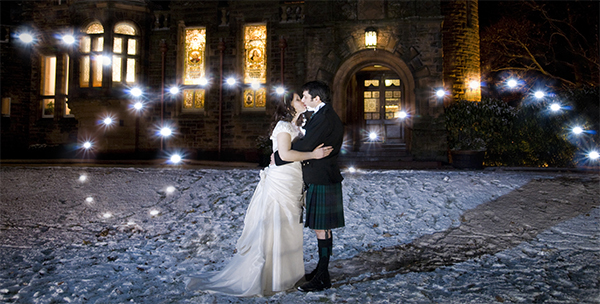 Today is our sixth wedding anniversary! Traditionally, the gift for 6 years is iron. 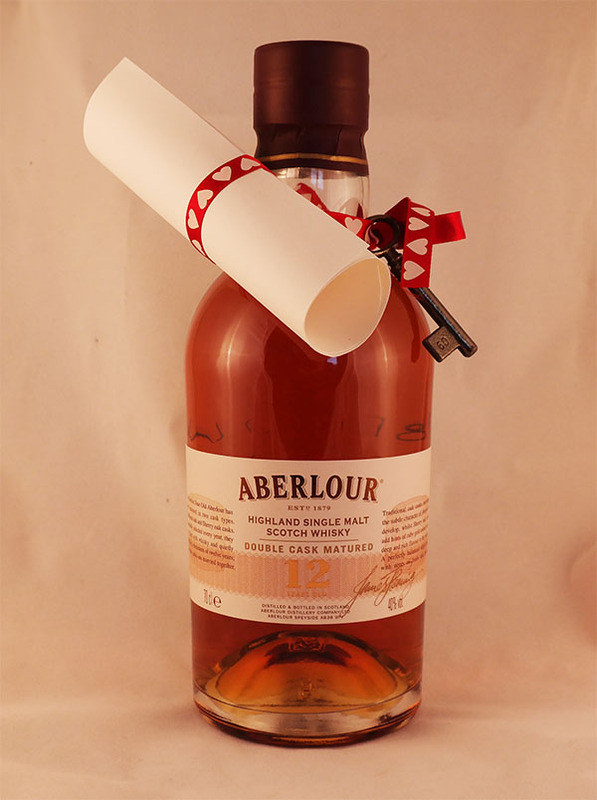 Aberlour 12 Year Old Single Malt Scotch Whisky, with a love note & an iron key. 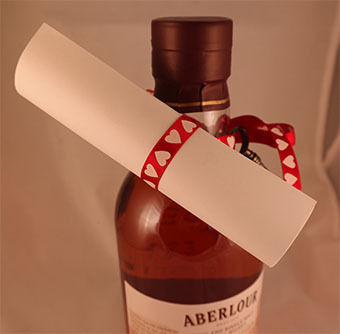 The contents of the note are for me, but suffice to say that the key is to my wife’s heart. Beautiful. Red sky at night shepherds delight. With the longer evenings and the sunshine weather, ive been lucky enough to find myself catching some most spectacular sunsets. 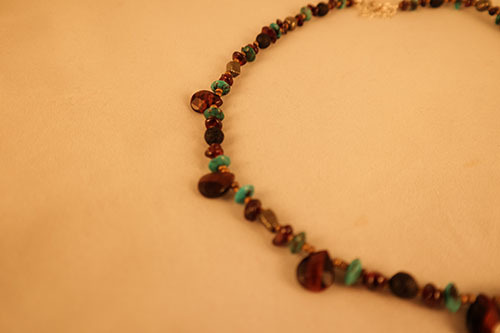 This piece is a combination of golden Iron pyrite, sunset red Tigers eye, deep red Garnet, Lava stone and Turquoise. A red sky caught in solid form. 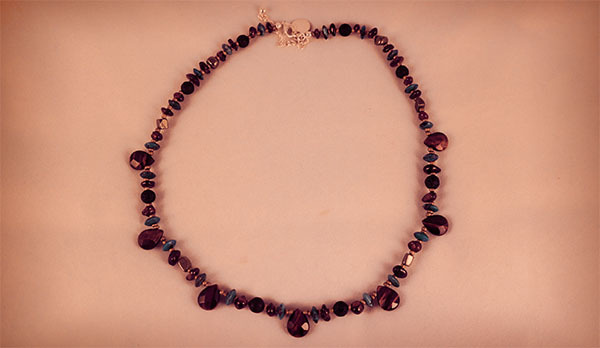 The necklace was made by Carreg Las Snowdonia who has loads of other stuff for sale and it’s all equally as beautiful and each has their own story. 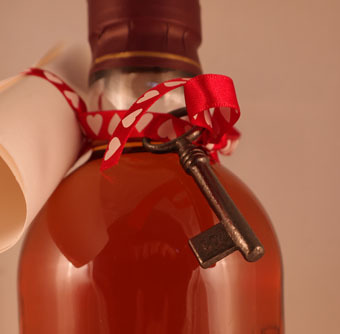 Previous Article Fruit Liqueur Dad Recipe. Tasty!